Tiny Dragon Adventure Games Sp. z o. o. Rescue a cute pet (cat) from an evil pet shop and take care of a cute cat called Tom. 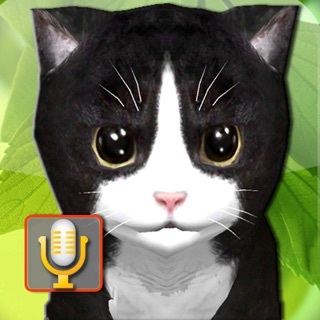 Free kitty game for kids 5 to 7 or older! The story of the kitten begins in a pet shop. Adopt and take care of a baby kitten! 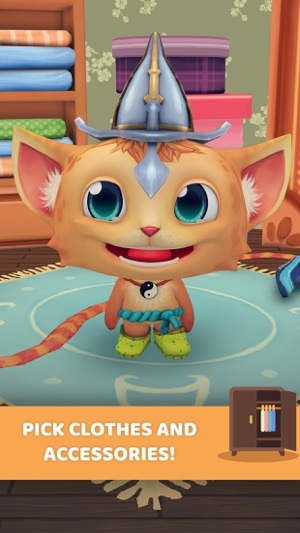 You can buy him new clothes, make a pet fashion show with stylish clothes and accessories! 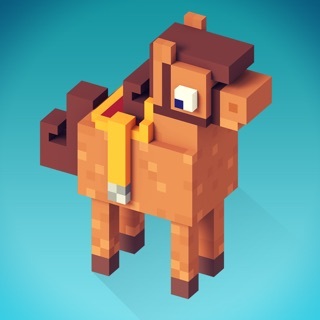 Share your custom pet with friends! Feed and play with the kitten! 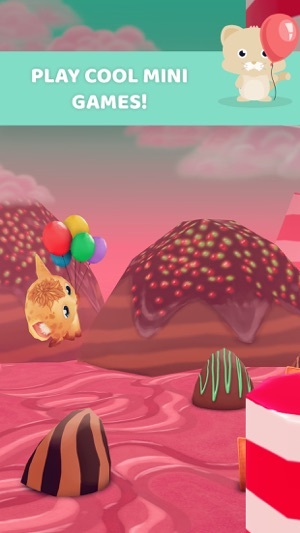 This kitten cat simulator game for kids teaches responsibility. 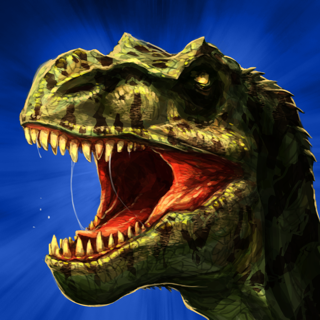 Feed it, clean it, play with it and watch it grow up while leveling up and unlocking different wallpapers and outfits. Dress him up any way you like and pick from a wide selection of fur colors and other accessories. Decorate his home! Your pet needs to be loved! Clean the poo after your pet! Play mini games for kids like Talking Bubble Shooter. Grow your own pet! Perfect kitty game for kids. A perfect kitty game for boys and girls! Enjoy mini games for girls like Bubble Shooter or Rhythm Dance. Real life emotions. Your pet can be happy, hungry, sleepy or bored! Get rewards and find treasures! Adopt pet as your very own virtual pet and give it a fabulous life! Help it grow into a stylish city kitty. From teeth brushing to clothes shopping - all here! It’s a cat game for boys and girls where you can build a house and have a family with pet! Give your cat a name: Call it Bubbu, Boo or Angela! 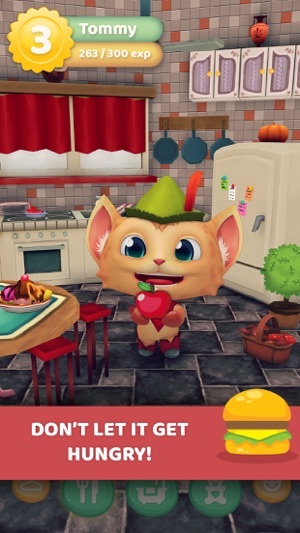 Your cute emotional and adorable cat loves to eat, take selfies and dance! Explore pets’ colorful world with many adventures! Dress your pet with stylish clothes! Take him to the nail salon or hair dresser! Play with cute emoji and organize a party with best fiends for your minipets. They can visit each other's islands and celebrate in a nail salon or at hairdresser’s. Clean up your sweetest animal, so it is not dirty but shiny and beautiful - its outfit has to be bright and fashionable so everyone likes it. Take care of baby cat. Your cat loves shopping and playing with you! Craft & explore the colorful world! 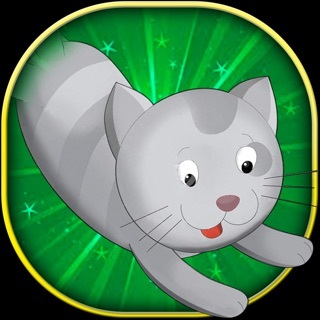 Enjoy countless hours of fun in this addictive and entertaining cat simulator game for kids 5 year old free brought to you by Tiny Dragon Adventure Games! 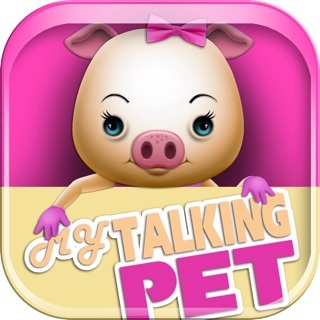 Play Pet Show game for girls and boys today! Don't hesitate and enter the fashion world of small little pets, funny dogs and cats and make them trendsetters and fashion stars ! This is a real family game for kids 3 year old or older which whole family: dad, mom, kids will enjoy ! Have you tried our other productions like pony girls craft & princess games for children? 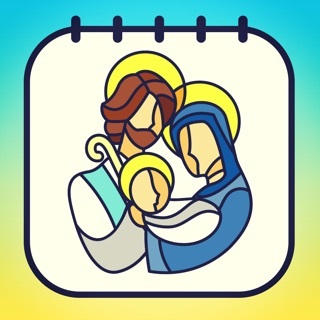 Visit our facebook page! 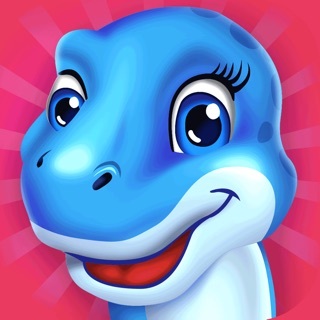 Best games for boys and girls always from Tiny Dragon Adventure Games! • ADOPT your kitten pet, give it a special name and watch it grow up! 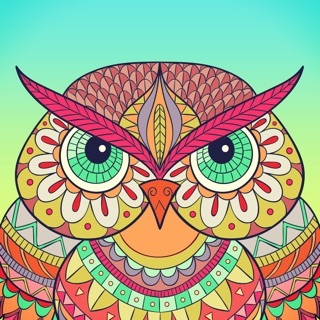 It’s so super cute! • DRESS it up with countless stylish outfits to give your little cute animal the best look! • FEED a pet with candy, cookies, fruits, pizza or even sushi for a treat! • TUCK your cute animal in when he is tired! 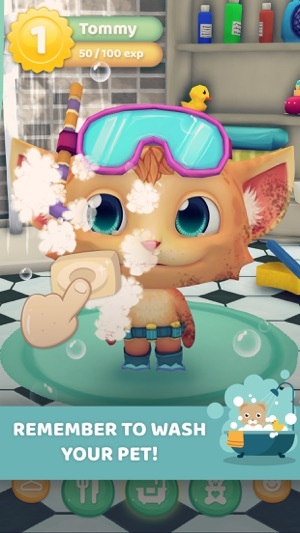 • BATHE your kitty to keep it clean and happy! • DECORATE every room of your pet's house with dozens of awesome items and accessories! Do you like simulation games for boys? Check out our other simulator games, such as wild west craft exploration game or city build games for kids. • More pets! Panda, Dragon, Dog and Fox! • Little pony exclusive pet! 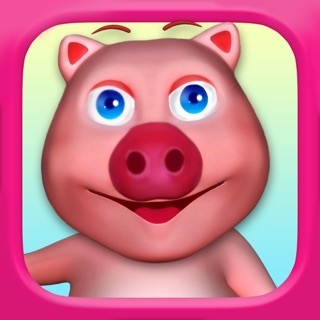 • More mini games for kids! 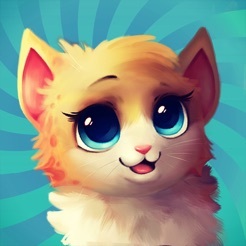 Do you like kitten cat simulator games for girls? Check out our other kitten games for kids! Remember to wash your pet! 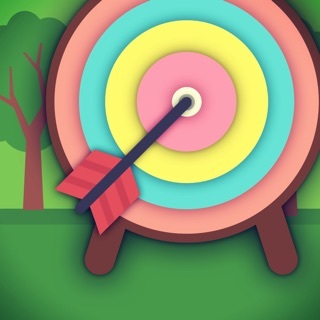 Play cool mini games for fun! Don't let it get hungry! Please make a pet penguin game! 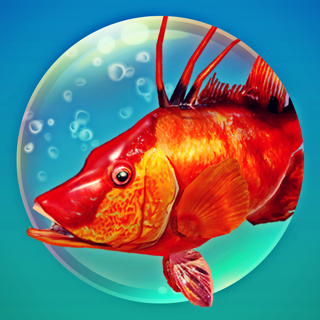 My Pet Fish - baby tom paradise talking cheating kids games!